Chicago, June 06, 2018: Campus Consortium, the largest global education association of schools, colleges and universities, awards Kentucky Wesleyan College (KWC) a $22,495 Grant to ensure that campus safety will be implemented through a much-advanced Campus Safety App. 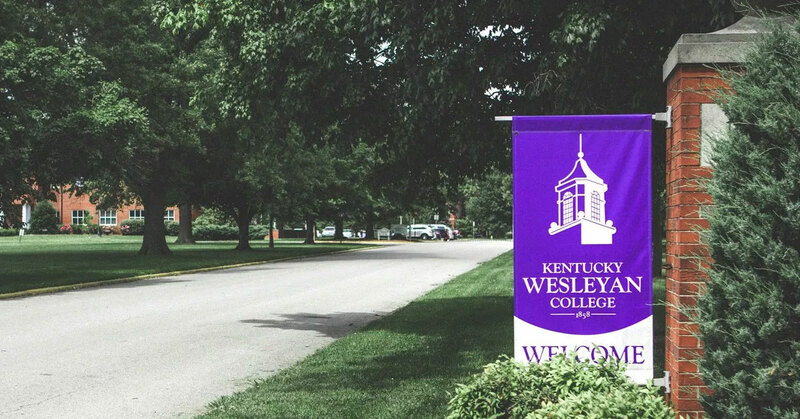 The Campus Consortium Grant will enable Kentucky Wesleyan College to strengthen the safety and security of its students, faculty and staff. The Campus Safety App allows students to contact campus safety with the touch of a button and automatically gives campus safety the caller’s location. Students can further customize it to send alerts to their parents, guardians or friends in case of an emergency.